The S10 is a well-known nameplate in Noth America, despite the fact that the company doesn’t use this name for a full 15 years. The older generation remembers this model as a reliable and quite capable truck, which was in production for more than two decades. In 2004, the nameplate was dropped in favor of the, nowadays, more familiar Colorado. However, Chevy kept the S10 name in some markets. More precisely, in South America, though the two nameplates are practically the same model. In the last couple of months, rumors about the possible comeback to North America appeared. At this point, this is nothing more than speculation, so take the following paragraphs with a dose of a reserve. As we already mentioned, this is just speculation at the moment, so we can’t give you a straight answer. The fact is that the current generation of Colorado is quite old. 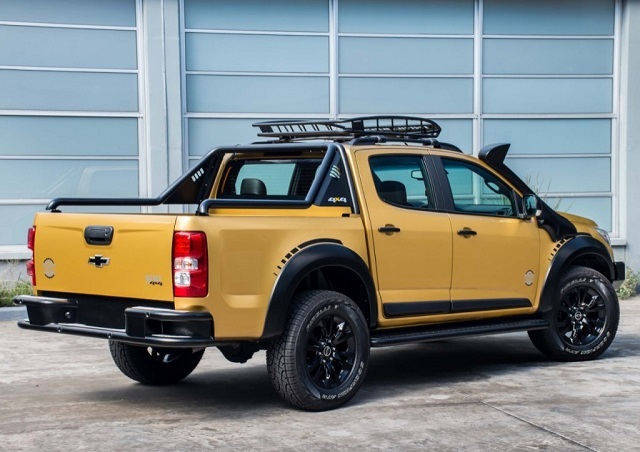 Despite it’s been in North America since 2014, it actually features a design that was originally introduced in 2012 and, given the fact that the competition is getting tougher these days, we are pretty sure that the company will come up with the new model pretty soon, probably already in the next year. 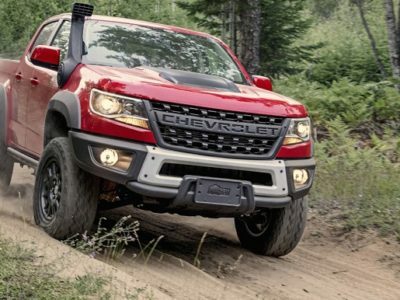 Whether it comes as the 2021 Chevy S10 or Chevy Colorado, we will see a full portion of changes. 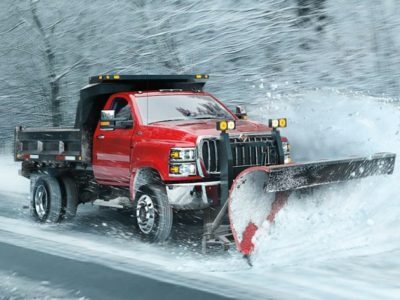 One of the facts that go in favor of the Chevy S10 name is Colorado’s inconsistency in the North American market. The original model was in production for about eight years and then discontinued. A couple of years later, it came back to the U.S. market again but still can’t come even close to the class leader Toyota Tacoma, in terms of sales figures. 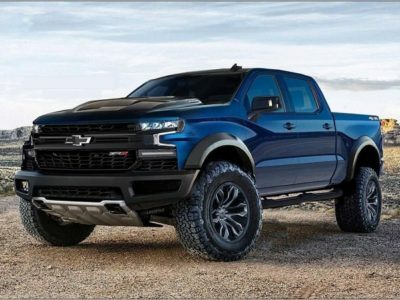 How the new Chevy S10 would look like? 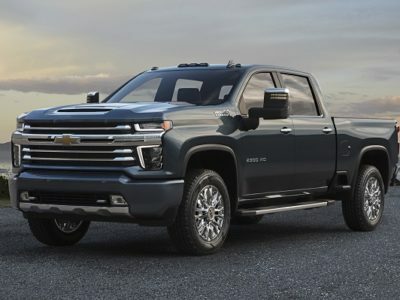 The last time we saw novelties from this truck was a couple of years ago when Chevy presented a concept version of the S10 Trailboss. This model takes a little bit from both worlds, as it seems quite capable of off-roading, but also seems able to deliver good quality ride in urban conditions. 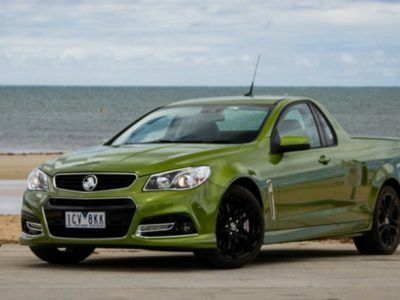 Compared to standard models, it came with a fine portion of exterior upgrades, such as bed roll bars, LED lighting bars, blacked bumpers, and underbody protection, glossy black grille, 18-inch wheels, etc. On the inside, it came with typical upgrades, such as new upholstery, “Trailboss” stitching, etc. There is a chance to see both nameplates in 2020!? Another theory that seems quite interesting is that both nameplates could be in use for the next-generation mid-size truck. 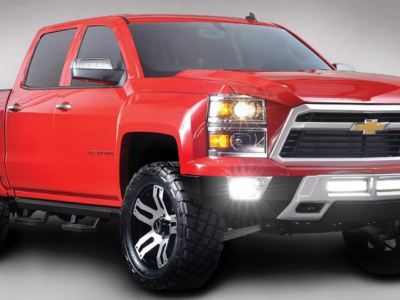 According to some reports, Colorado would carry on as the main truck in the offer. The S10 would be used for some kind of a performance version, with mechanical upgrades, distinctive visual details etc. On the other side, all South American models would carry the “S10” badge. 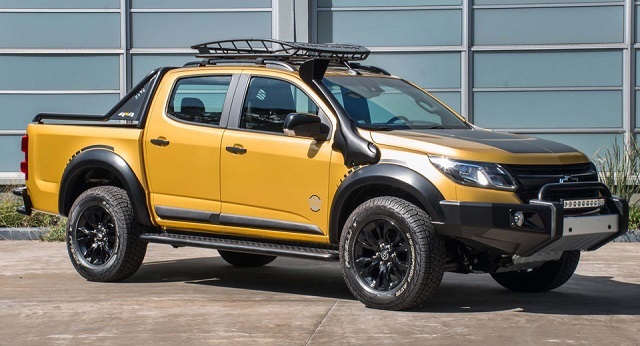 Finally, we have no doubt that Australian models will keep the famous Holden Colorado name. When to expect to see new S10/Coloado models? Most reports suggest that the redesign of the current generation will happen pretty soon. The current version is old, while the competition is getting tougher, so changes are certain. Most likely, we will see the new model sometime in the next year.